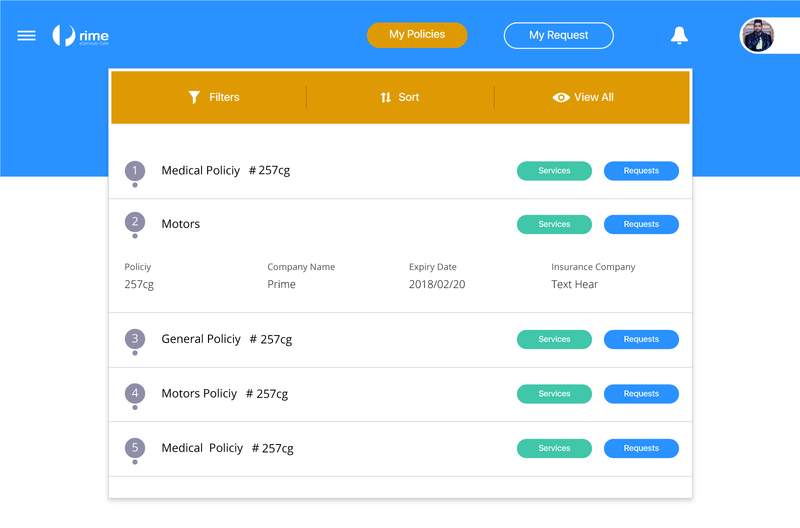 Prime Motors Insurance is a Mobile Application that helps the user report on his car accidents to the insurance company, know about the procedures to follow in case of an accident, follow up the car repair, know about the policy terms & conditions, and submit a complaint against the repair workshop. 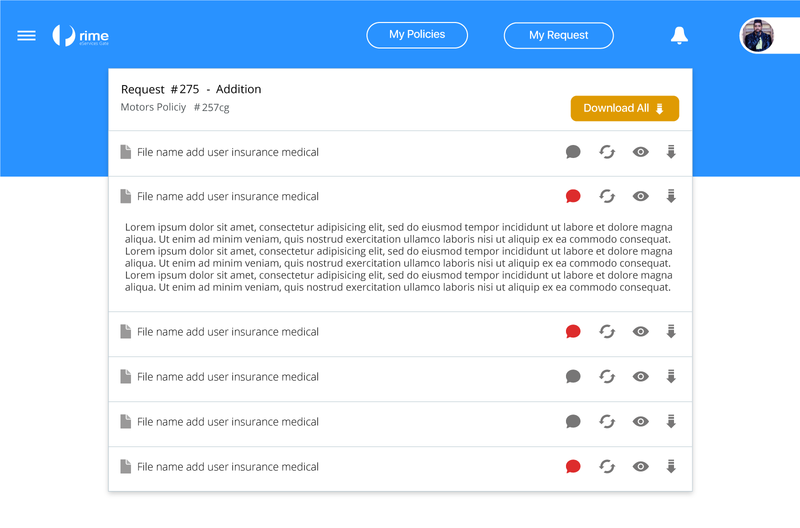 Using the app, the user can search for medical service providers using many search elements, can contact any of them, navigate to its location, & submit a complaint against it to the insurance company. Also the user can save a photo of his/her insurance card on the app. Prime e-Services Gate is a web portal designed to facilitate the communications & services presented by an insurance company to its clients. 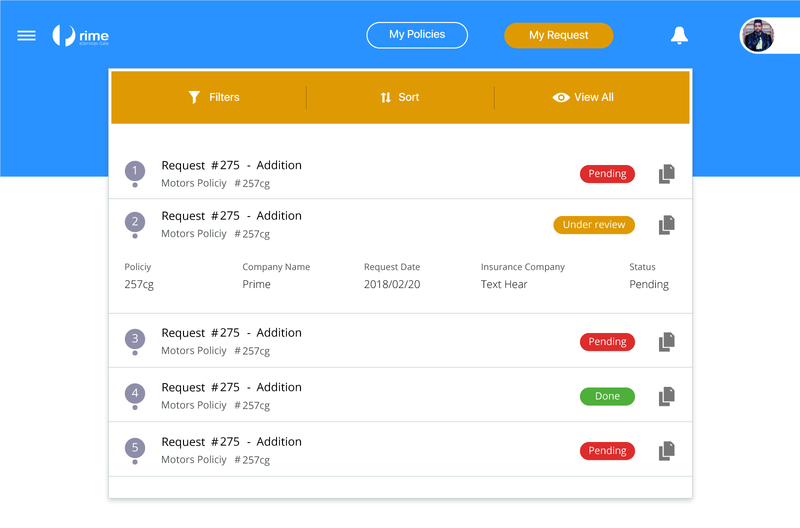 Through Prime e-Services Gate the users can submit their requests to the insurance company, track the requests, and communicate with the company easily and fast. 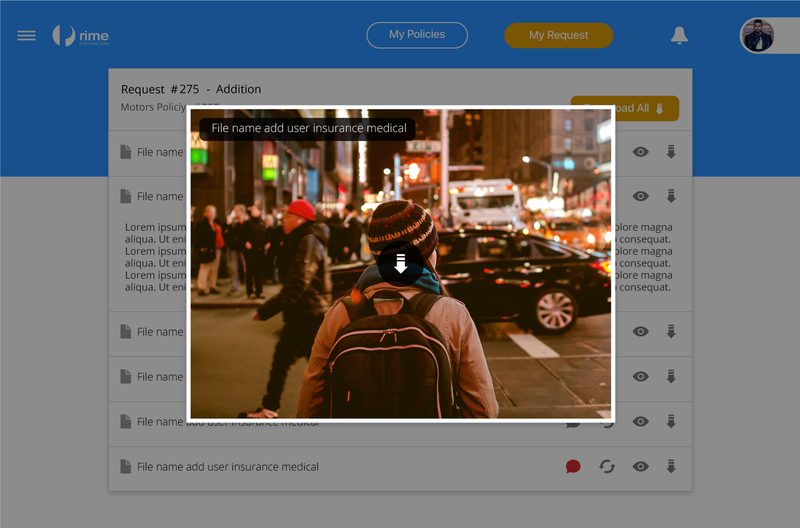 MCG is a Search Engine Application, which helps looking for medical service providers listed in your medical care program, where you can search for one by location, medical specialty, service type, &/or medical certificate. 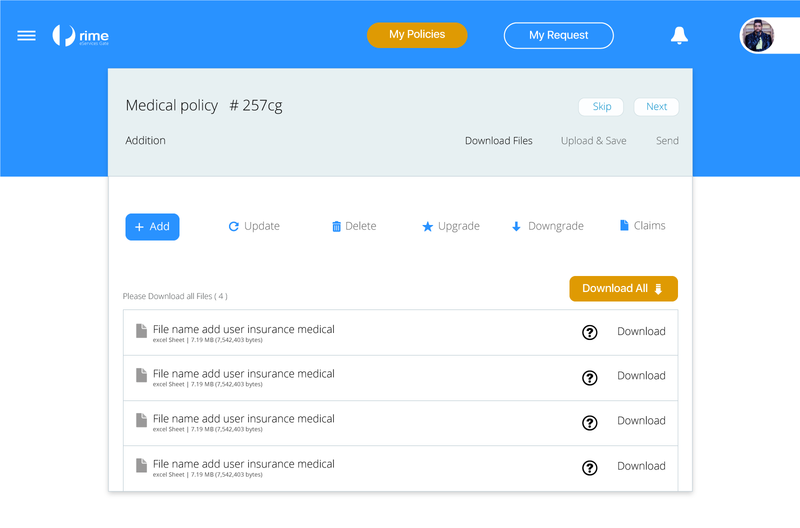 Using MCG you can also know the service price, you can search by location, service type, &/or medical specialty, also you will find all price related notes listed within your search. The Task Management System is a software application that helps managing a task through its life cycle. It involves planning, assigning, tracking and reporting about all tasks. Raqeeb is a web-based system that links the employees productivity to their actual working hours through monitoring, recording, & following up the working hours consumed by each task assigned to every employee.